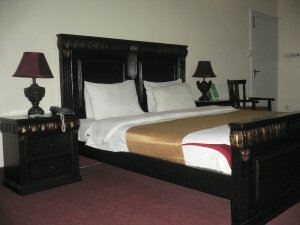 we the managment of Milton Group of Guest Houses in islamabad proudly announce our services for your esteemed compnay. we have (2)luxury guest House in vip sectore F-6/1.with affordable tariff.we are keen to provide the standariseservices to our clients.Our corporate clients always enjoy great hospitality. we are offering a tariff which revise especially for you. we hope you will enjoy our services.